Hearts will travel to Spain in January for a week-long training camp near Murcia. Manager Craig Levein took his squad to Valencia during last season’s winter break and is planning a similar trip at a different venue this term. He felt the break and warm-weather training helped in the middle of last season’s campaign and hopes to gain similar benefit this time round. Hearts played Vitesse Arnhem and Nuremberg last year, plus an additional closed-door friendly, but only intend to play two games this time. Levein is in the process of finalising plans for those two friendlies during the club’s stay in south-eastern Spain, which will take place from January 8-13. “I think it did work quite well going to Spain last year,” he told the Evening News. “The only thing I would say is that we did play too many matches. If we can get everybody a proper week of training and then get them all playing, then that would be better for us. 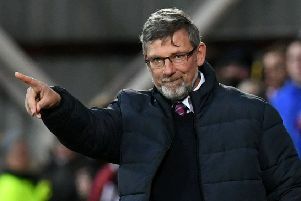 Levein was left exasperated after Saturday’s 2-0 loss at St Mirren, which increased his team’s run without a goal to five games. “I’m fed up talking about the same thing and I’m frustrated, as you can imagine,” he complained. Adam Hammill opened the scoring from distance before scoring the second as Hearts again toiled without key injured players Christophe Berra, John Souttar, Uche Ikpeazu and Steven Naismith. “When things are not going your way, the last thing you need is someone to score from 45 yards,” said Levein. “What I don’t want to do is get to a situation where I’m awaiting for players to come back. 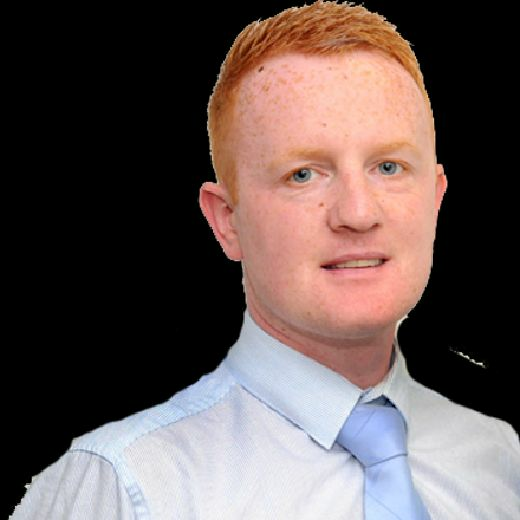 “There are loads of points to be played for between now and Steven and Uche coming back. When you should be in front, you go behind. Our crossing was poor and we didn’t create enough.